← I watch hawks. For a living. 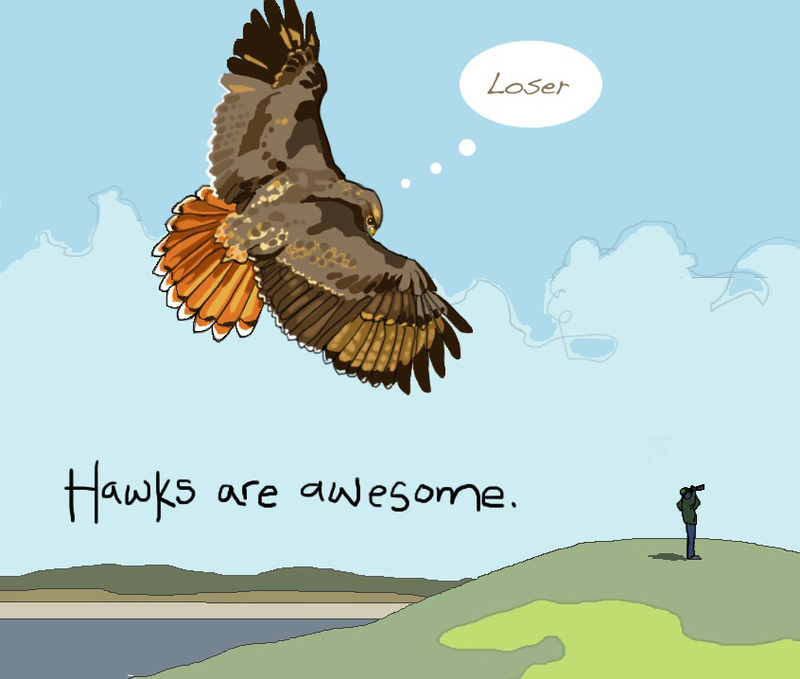 I watch hawks. For a living.